Birthdays, anniversaries, holidays, or just because you can, gifts bring joy whether they are given or received. To avoid falling into a gift gifting conundrum, The Ivy Team is delighted to present a list of 10 luxury gifts to inspire and excite you! These specialty decanters take maritime art to an entirely new level of sophistication. 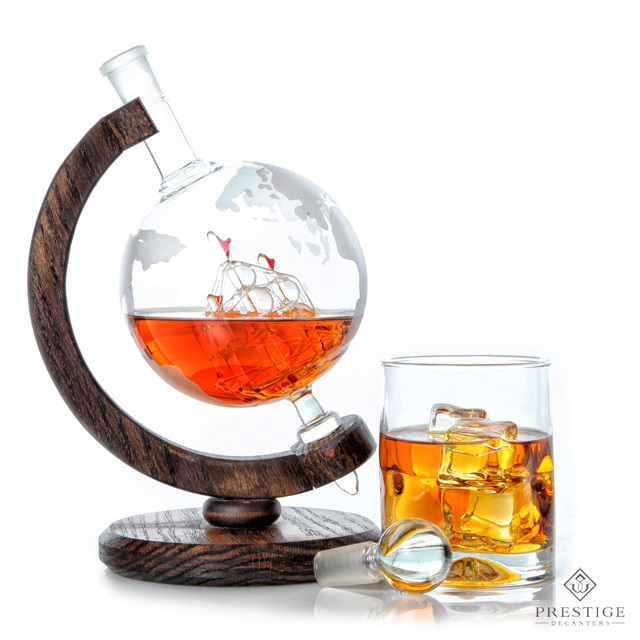 Prestige decanters are made with precision woodwork and hand-blown glass, they are designed with intricately detailed glass ships inside and would be a beautiful gift for any liquor connoisseur. When it comes to skin care products, some can do more damage than repair. 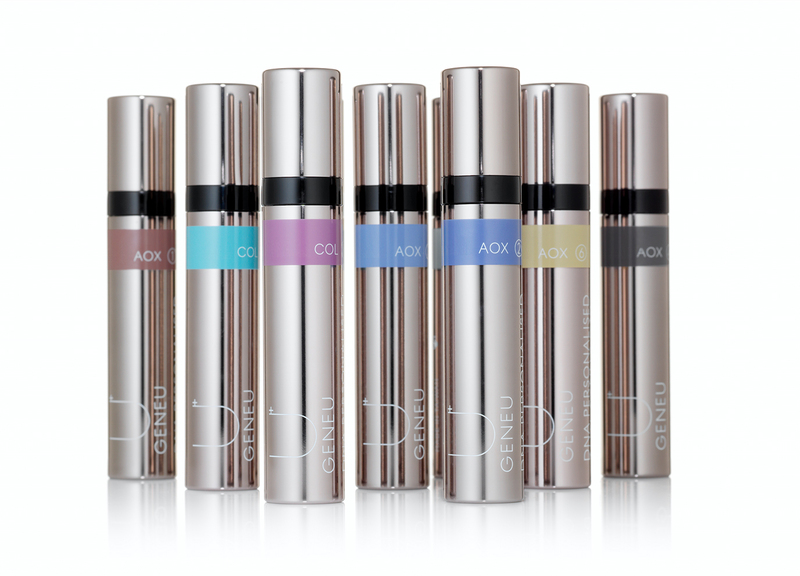 GENEU is the world’s first in-store DNA test for personalized skincare. Achieve your healthiest looking skin, by using the right ingredients at the appropriate concentrations according to your unique DNA profile. 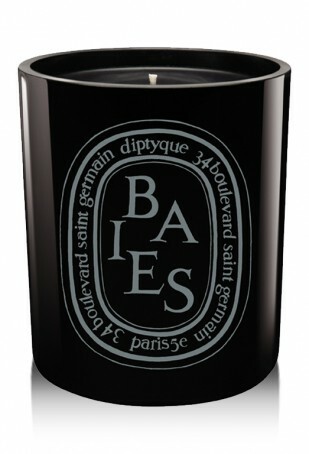 The Diptyque story began in Paris with three friends driven by the same creative passion. These candles come in a variety of luxury scents such as ‘Baies Noire’ and can be compared to an armful of roses and black current leaves or ‘Violette’ which can be described as dreamy and delicate, it exalts the expression of its round, bright leaves, subtly powdered with iris. 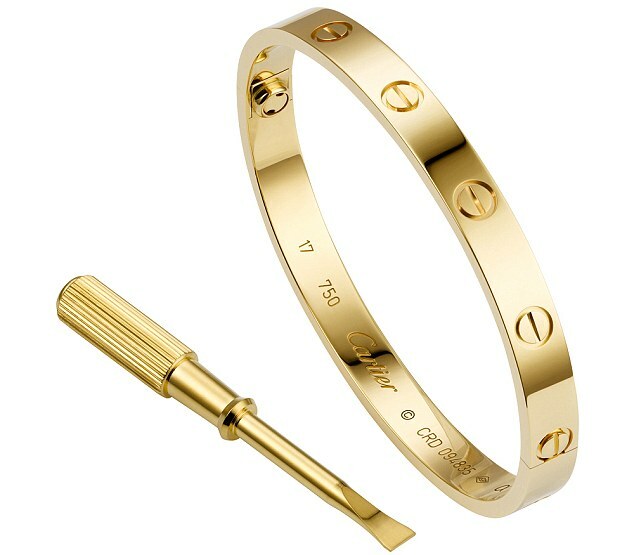 “A world where luxury and versatility are never compromised. Where our expertise meets your individuality. 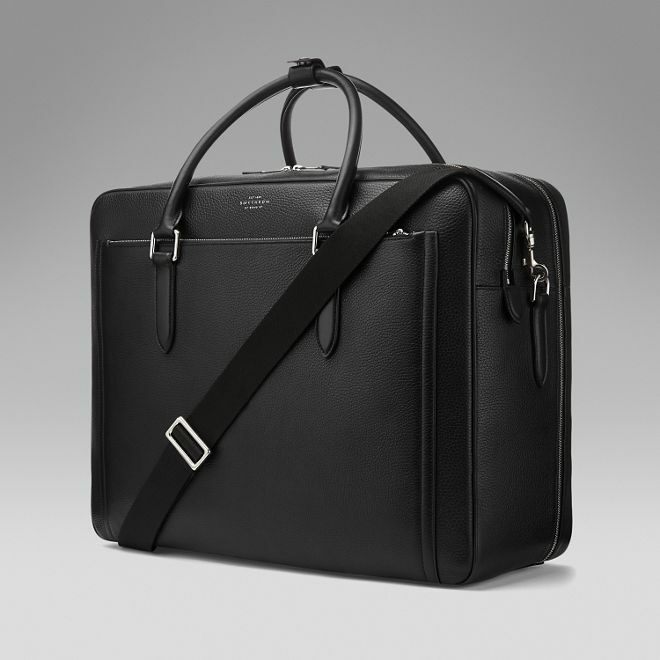 A world where our craft meets your story.” Smythson is the leader in luxury goods, a timeless journal, day planner, or this classic travel bag would make a wonderful gift for the traveler who values quality. 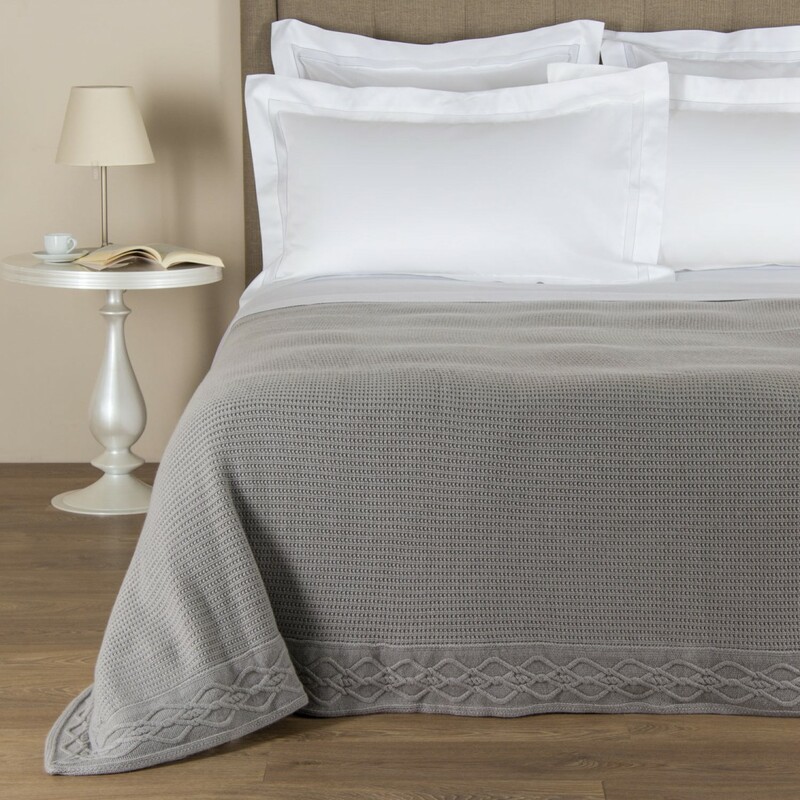 Since 1860, Frette has endeavored to produce linens and home furnishings of unparalleled quality. Known for the chic, original design and inimitable finish and feel, Frette bed linens can be found in many of the world’s most prestigious hotels. 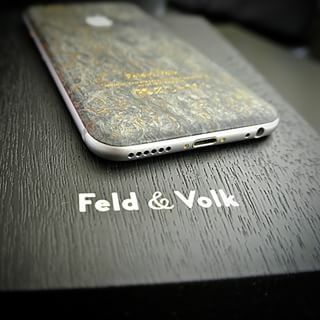 Feld&Volk is the company, which embodies splendor in mobile devices. Through the years of experience in creating exclusive luxury smartphones, the company regularly presents new collections aiming to pay the most attention to details and to filigree execution of each device. 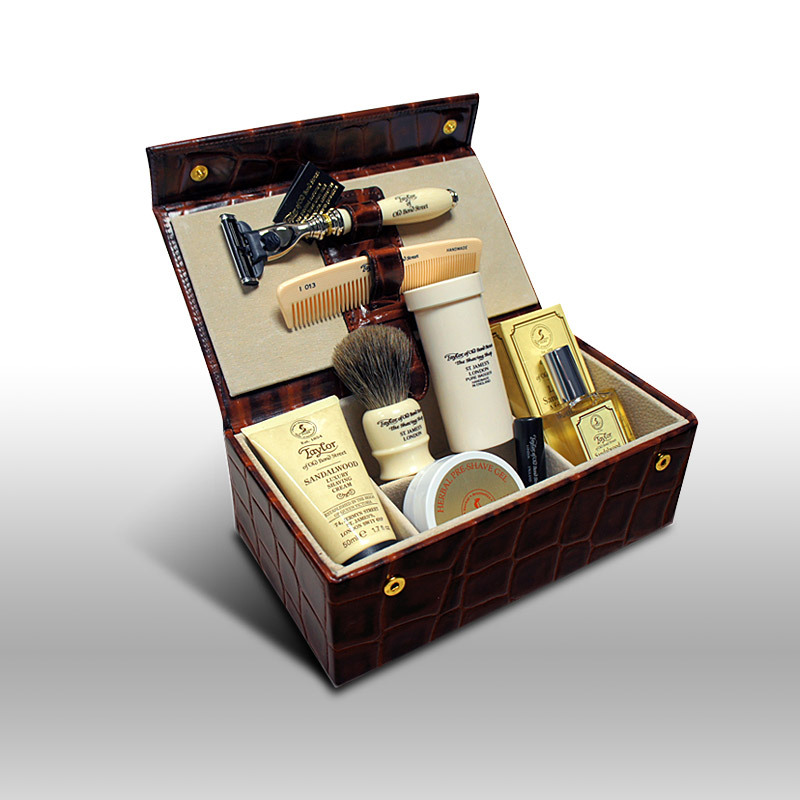 Currently, Feld & Volk collections are available worldwide and conquer every year the hearts of new connoisseurs. 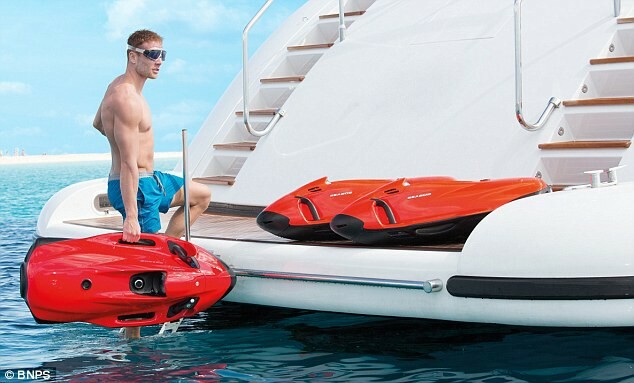 Sea Bob customers are looking for the most advanced technical innovation and premium quality. It’s with those priorities in mind that they have developed their company philosophy: “High-performance technology” through innovation and quality down to the last detail. The ‘Taylor‘ brand epitomizes classic British style and understated elegance, reliability and quality. Their products are manufactured and designed to meet the highest standards and are made out of natural ingredients where appropriate. Taylor strives on providing both exceptional customer service and products. 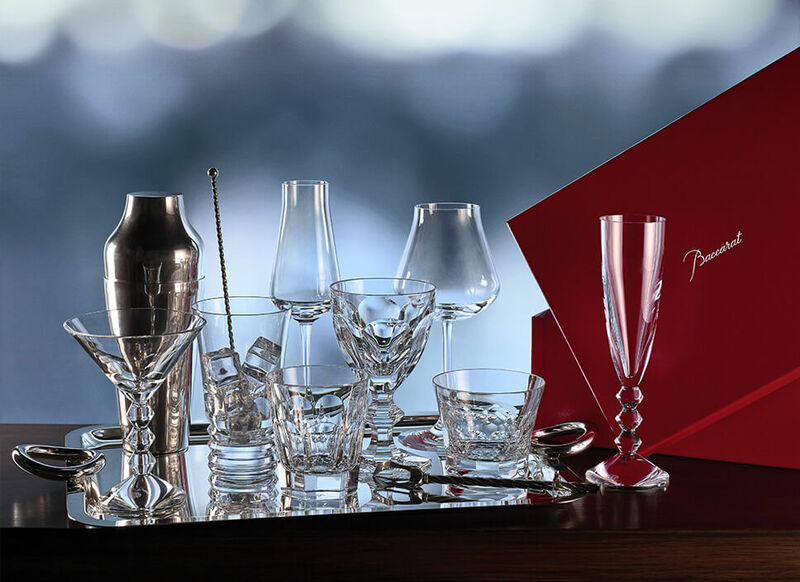 Since 1764 Baccarat has written the chapters of its remarkable history in sparkling letters. Founded in Lorraine, the worlds most famous Crystalworks has, over the ages, become a symbol of superb craftsmanship and French art de vivre.